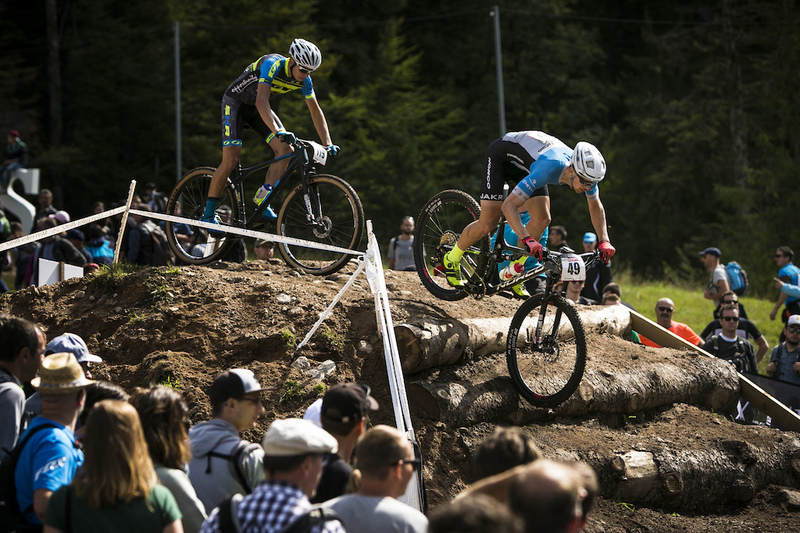 XC racing has been a long-time favorite here at Norco Bicycles. 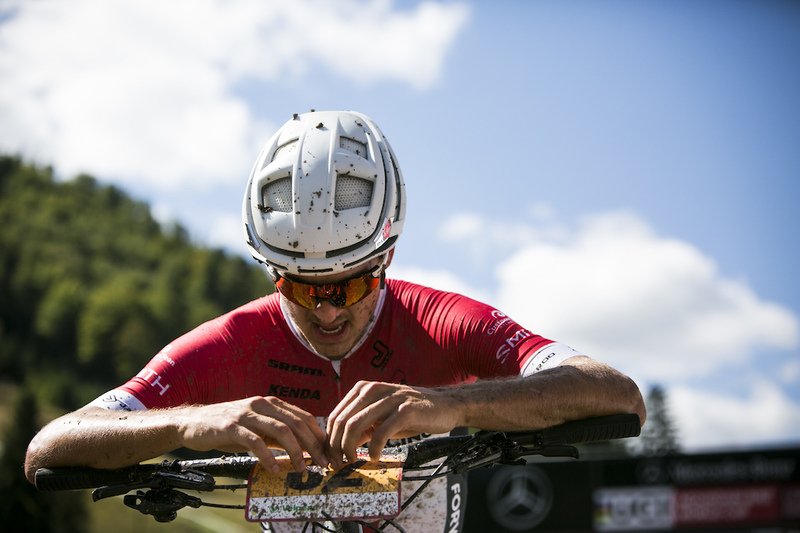 No lifts or shuttles needed in this category – a bike, some dirt and the ability to suffer will make for some great racing in any case. 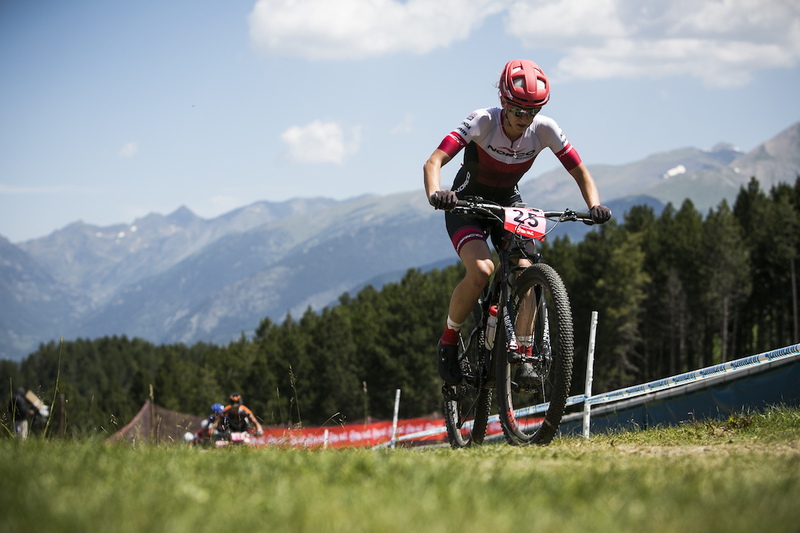 Over the past couple of years, we saw Norco Factory team members Haley Smith and the brothers Peter and Quinton Disera develop into the world-class athletes they are - racing on the highest competitive level possible. For the 2019 season, we are adding even more power to the team, with Andrew L’Esperance and Sean Fincham, formerly competing as Forward Racing, officially joining the Factory squad. 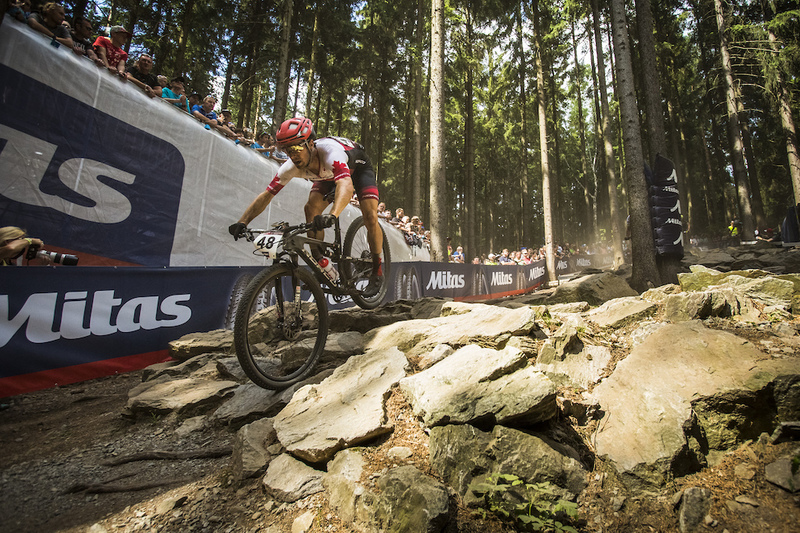 Together, the team will continue to push the limits of the sport on a world-cup level. 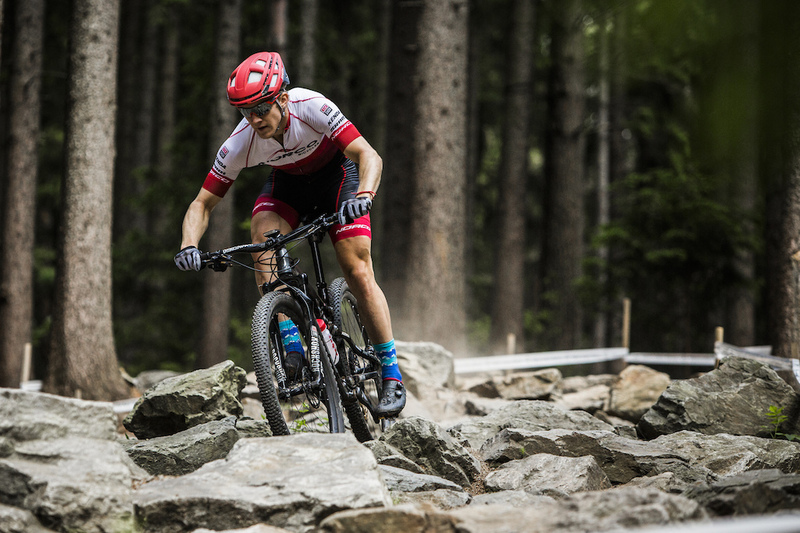 With continued support from our partners at SRAM and RockShox, Haley, Peter, Quinton and new team additions Lespy and Sean will take the Norco Revolver to new heights. We are excited to have team sponsors DT Swiss, Kenda, HT, Smith Optics and Jakroo on board, providing the team with top-of-the line wheels, rubber, pedals, helmets, glasses and race kits.